Scottrade is a decent discount broker that has had stiff competition for many years. 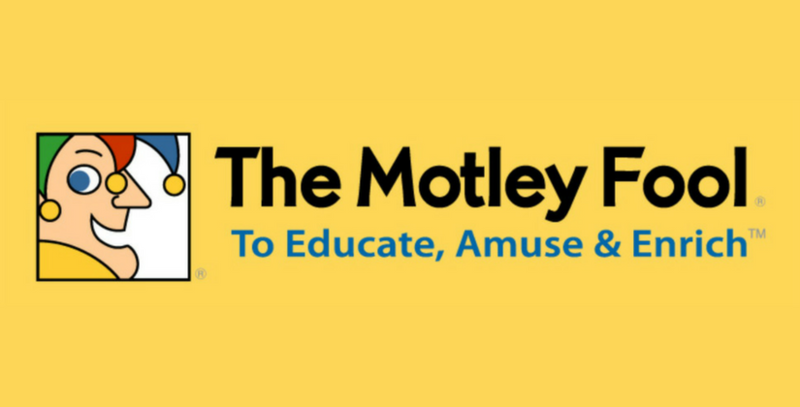 They are a fairly well-known broker thanks to their commercials and they are everything you’d expect them to be. They’re an honest broker who presents the ideal broker-trader relationship, helping you all the way from opening your account to professional advice. When I was signing up to the broker, the application was incredibly simple and a local representative contacted me to ask if I had any questions or needed any advice. 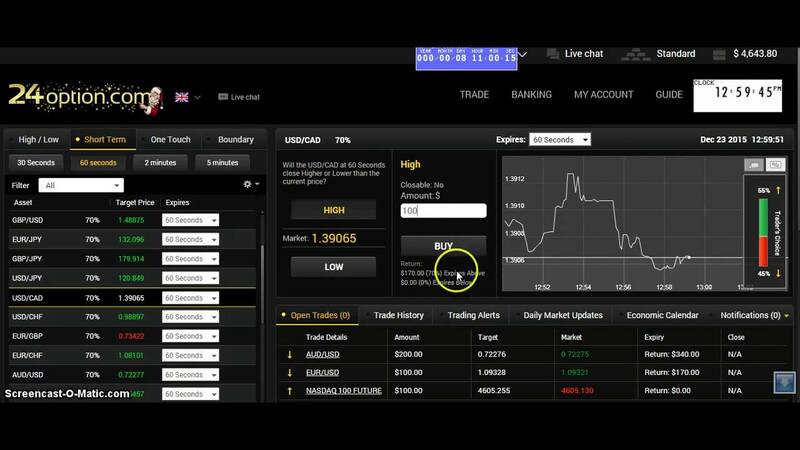 Not only does Scottrade feel very welcoming but they also have a range of features and tools that make them a popular broker to use for many traders. It is also worth noting that Scottrade has recently been picked up by TD Ameritrade is a 4 billion dollar deal. These two platforms will be integrated soon. As for their features, however, they have tons including adequate research and news coverage as well as a range of charting tools. There are a few Scottrade reviews already available on the web. 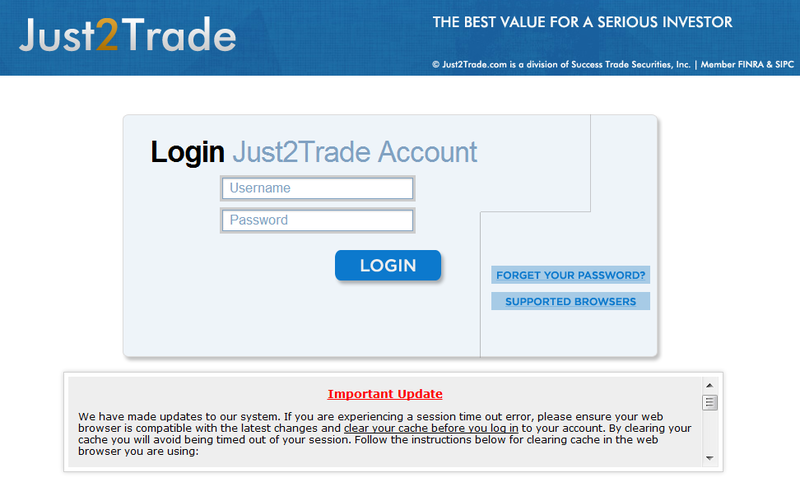 This short review will go over Scottrade and all of its features. If you’re interested to learn more about this platform, continue to read on. Scottrade is a very clean platform that doesn’t have any hidden details or gimmicks that will surprise you further down the line. They are an honest platform and only give you what they offer you. 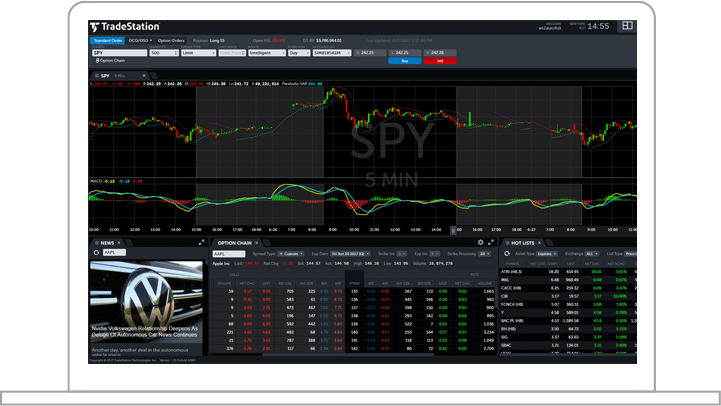 This includes a flat rate of $6.95 for stock trades with an added 5% if you are trading penny stocks. These prices are fairly cheap when you compare them to Fidelity and Charles Schwab. For options, you will be charged $6.95 plus a 70 cents contract charge. 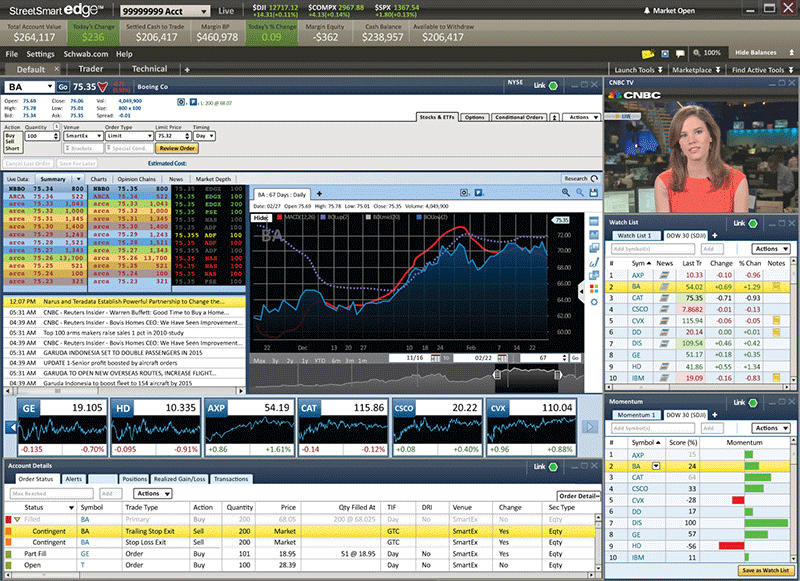 This makes Scottrade one of the more inexpensive choices when it comes to options. As we have mentioned above, there are no gimmicks and no tiered systems you have to worry about. As more mutual funds, Scottrade offers thousands of them – 14,000+ to be exact. These will cost you $17, which is lower than most of their competitors. The platform, however, doesn’t have any commission-free EFTs. 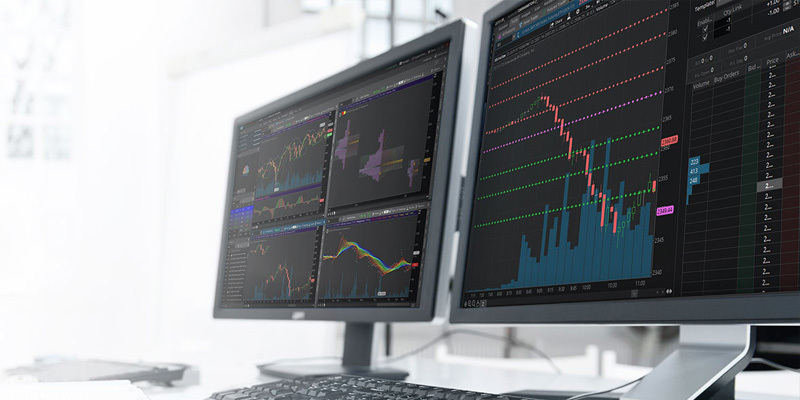 Scottrade provides investors and traders with all they need to execute with precision and surety. 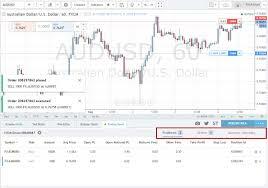 They provide a range of research tools and features that make moving around the screen very easy and simple. They have recently undergone a website remodel and have made everything easy to access, especially for beginners. One area that Scottrade does full short with their third-party research. Most platforms usually offer at least 4-6 but Scottrade only offers a three, which is pretty dreadful when you consider that Fidelity offers 6! The three third-party sources they offer include Standard & Poor’s, Reuters, and Market Edge. As we have already mentioned above, Scottrade is pretty good when it comes to customer service rising above a lot of other online brokers. They are one of the few platforms that rely on their local branches to answer questions and queries from their customers. When you have a problem it will quickly be solved by a local representative from a local branch. Their calling hours are the standard 8:30am to 5pm but this means they don’t offer 24/7 support, which is disappointed when you compare them to other brokers. Scottrade may be disappearing in the next few months but, for now, it is still an excellent platform to use. 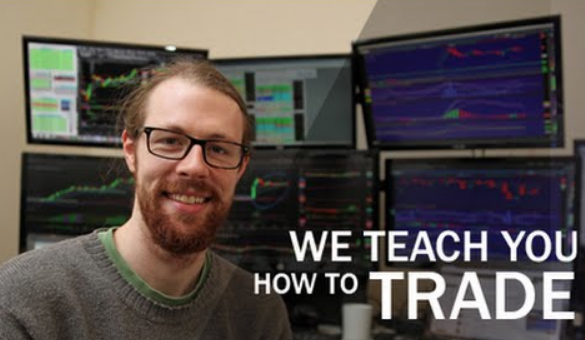 They are incredibly beginner and user-friendly thanks to their helpful support and guidance even in the early stages of trading. They are one of the few providers that rely on their local branch networks as a means of support and this means you receive some of the best I have experienced. They do tend to full short on their third-party research but this shouldn’t be too much of an issue for most traders. Overall, I was satisfied with the service I received from Scottrade. hmm I haven’t heard of this one before. I’ll definitely look more into it. Thanks for the info!